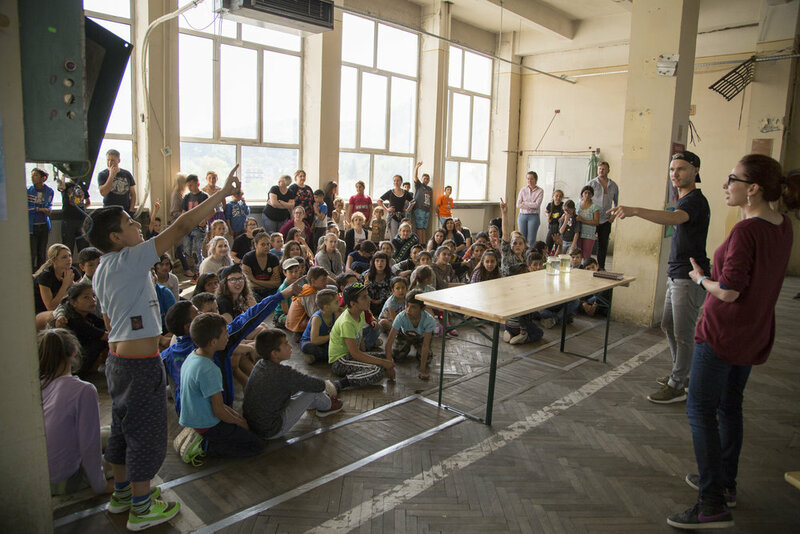 The average wage earned in a factory in Sighisoara is $75 a week, making childcare a luxury, not a necessity. Because government assistance for childcare is unavailable, many children are left home alone or in the care of older siblings that should be in school but need to help care for the family. Many children come from very poor conditions and unhealthy family situations and have had no parental support as far as education or any other basic needs are concerned. This has resulted in a very large number of uneducated children and adults in Romania. At a cost of only $5 per month per family, the Mission has made childcare affordable. We are currently maintaining an average of 60 children in our family care center. The ministry has been providing affordable childcare to surrounding communities since 1995. Our desire is to help these kids step out from under a poverty mindset and build new identities as children destined for greatness. We believe we are partnering with their parents to raise up the next generation of world leaders, educators, fathers and mothers, skilled craftsmen, artists, scientists, and more. We do this by intentionally showing them the Father’s love in an environment that encourages individuality, grows decision making skills, and seeks relationship with our Heavenly Father. Transportation: We bus all of the children to and from their homes to school and after school to our program, Monday through Friday, 48 weeks a year. Education: School-aged children grade 1 to 8 are enrolled in our family care after school program. Children aged 5-9 who have never been enrolled in the education system are enrolled in our Kindergarten.